Whether planning a barbecue or attending as a guest, you want to enjoy good food and in most cases a nice cold beer. 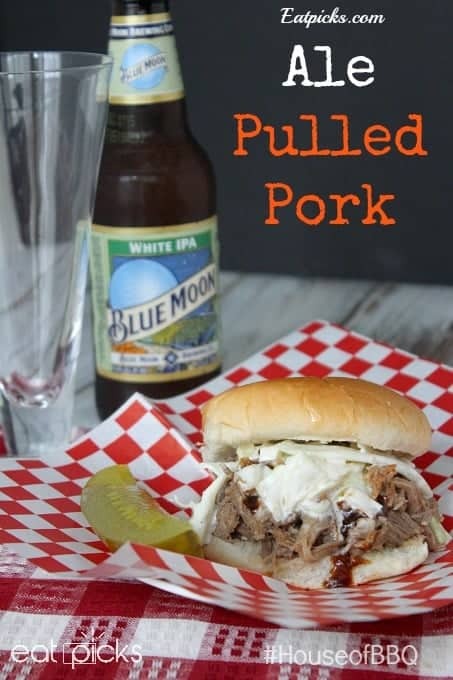 I’ve been searching for a recipe that I could make for our next backyard bash and think I found one for a fantastic Pulled Pork that will not only use an ingredient that is new to me, but also something that will pair nicely with good brewskis. 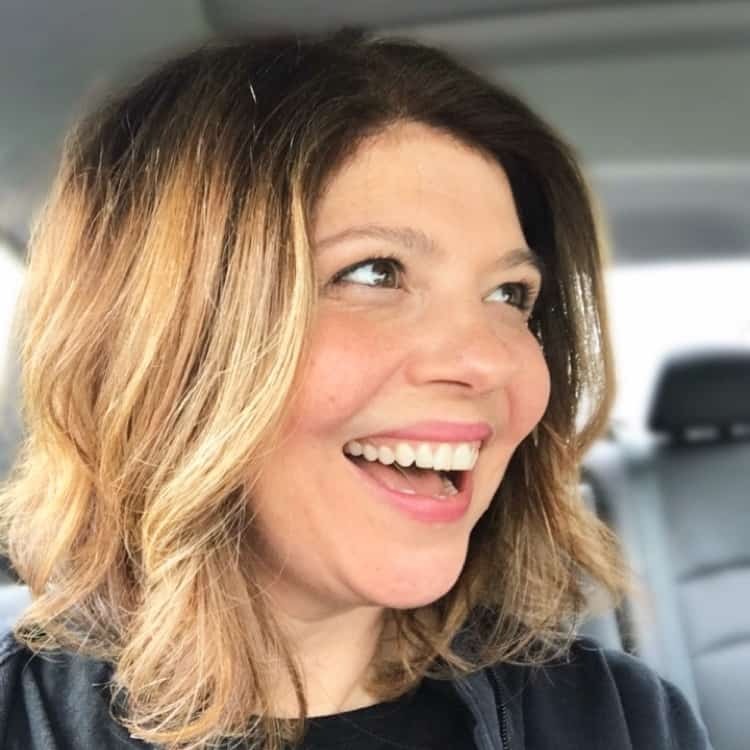 I live in Upstate NY and right smack dab in the middle of apple country. I’ve never really been a fan of hard cider, but this past summer I’ve started to appreciate the flavor of some available on draft at the local watering holes, so when I saw Redd’s Apple Ale, I thought why not try it in a recipe. I love cooking & baking with beer, so I’m guessing apple ale would be no different, right? 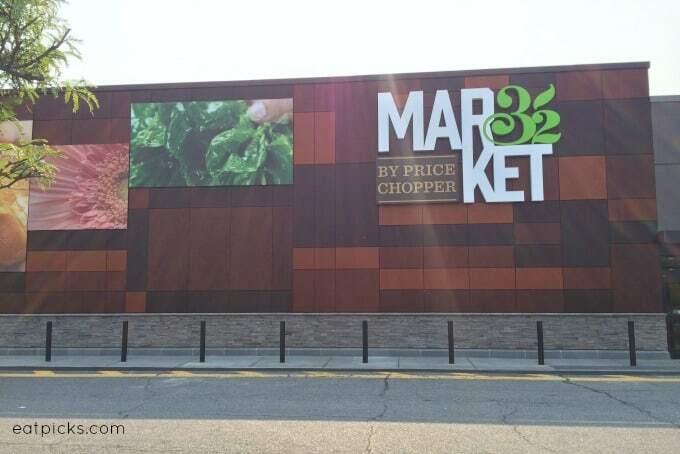 So I set out to visit the revamped Price Chopper, now known as Market 32. The store closest to me has been undergoing major changes, and in my opinion, all for the better! We now have a super fancy grocery market and for this foodie it is a feast for the eyes each time I walk through the doors. It’s very different from what stood here before and I really like it. 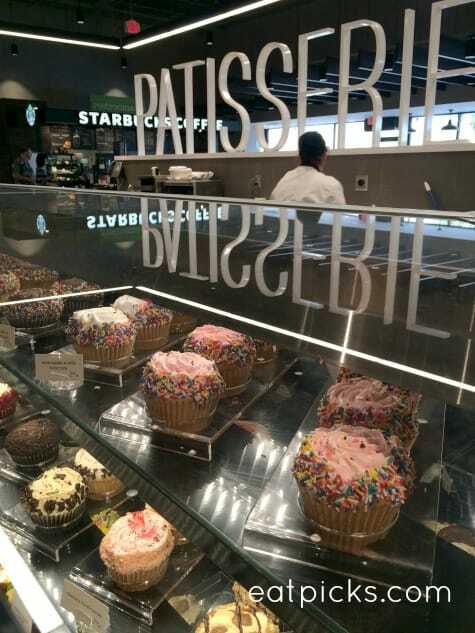 Of course, it goes without saying, but hello, there is now a Starbucks and a beautiful Patisserie that is just filled with confections that make me drool. 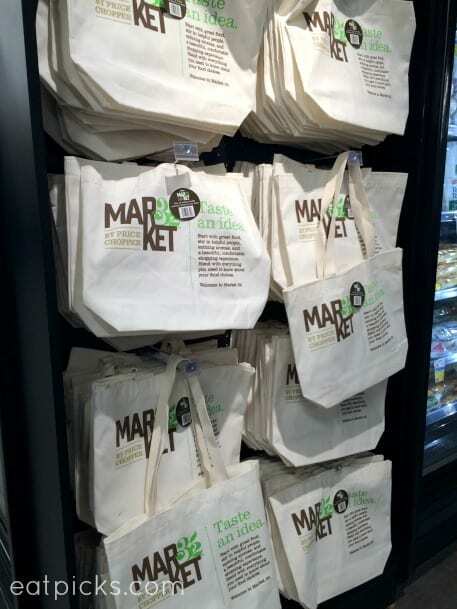 I even found some cool tote bags with the Market 32 logo…not that I NEED yet another shopping bag, but good to know they are available. 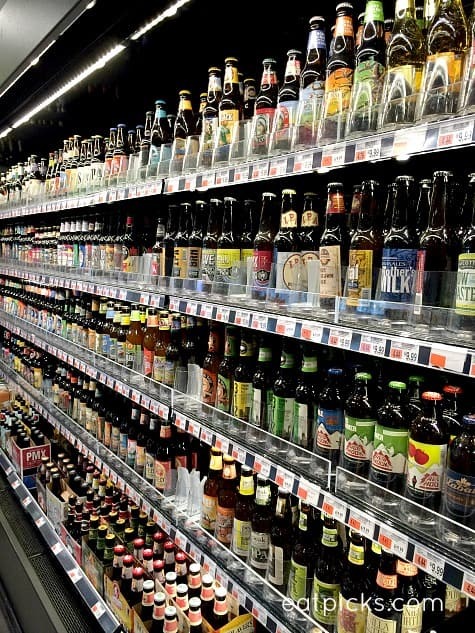 I’m also a big craft beer fan and I LOVE the selection that is offered at the new store. You can build your own six-pack or fill a growler. Such hard decisions! So, I grabbed my Redd’s Apple Ale and also a Blue Moon White IPA. One to cook with and one to enjoy with my dish of Ale Pulled Pork. 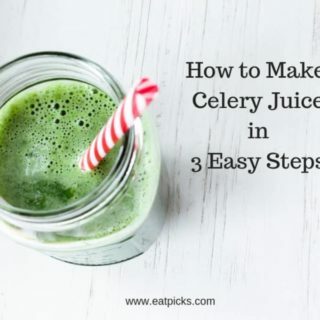 You will really like this recipe- it’s SUPER simple and tastes amazing. I was really looking forward to the outcome using the Apple Ale. A bottle of beer; in this case we are using Redd’s Apple Ale, and a dry rub mixture. That’s it! 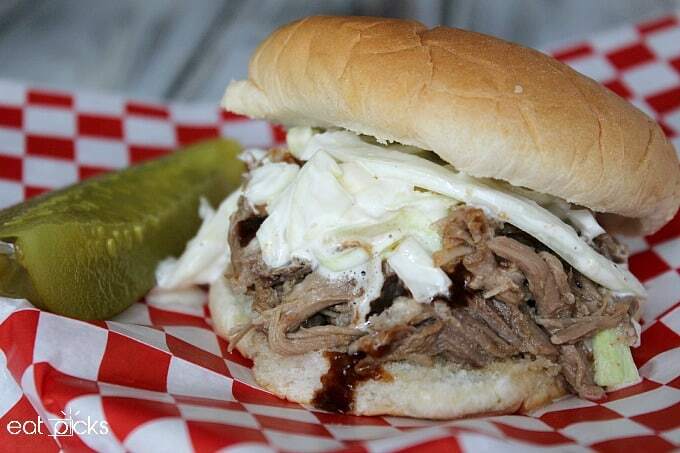 Ready to create a great Ale Pulled Pork? First thing you will need to do is preheat your oven to 225 degrees. Then find a nice heavy bottom pot or Dutch Oven. 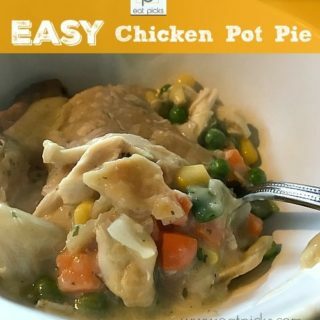 I used a Dutch oven for this recipe. Place roast in the pot and score the fat cap in a cross-section pattern 1-inch apart. 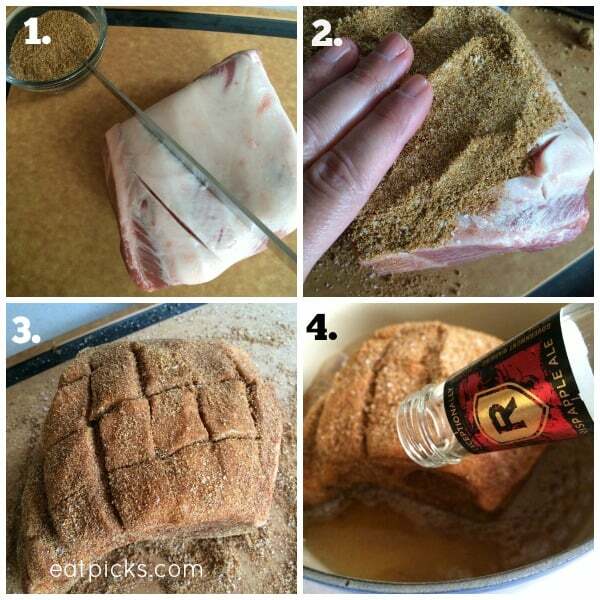 Rub in your dry rub. Cover with aluminum foil or the lid and place in the oven for 3 hours, turning roast every hour. At the 3 hour mark you will remove foil or lid and return to oven for 1 more hour or until temp on thermometer reads 190. Done. Let sit for 30 minutes and shred with 2 forks. Salt to taste. 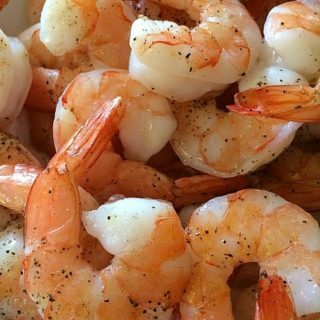 Serve with your favorite slaw and buns or eat just plain. 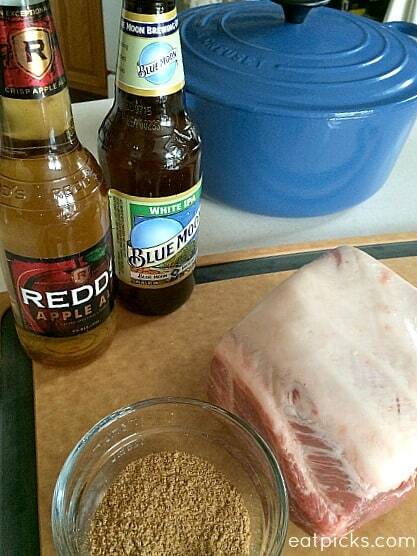 Amazing pulled pork recipe using Redd's Apple Ale to keep juicy and add a little sweet tang to your next barbecue dish! 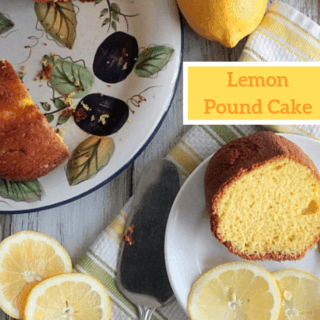 Want more great recipe ideas? Check out the #HousofBBQ Pinterest page for endless inspiration! I was really happy to find Redd’s Apple Ale and Blue Moon White IPA at Price Chopper Market32 and share that with friends. I’ll make sure to look for these on tap next time I visit McGreivey’s or the Angry Penguin Pub in Waterford or The Rusty Nail in Clifton Park! How can this be adjusted for the crock pot?